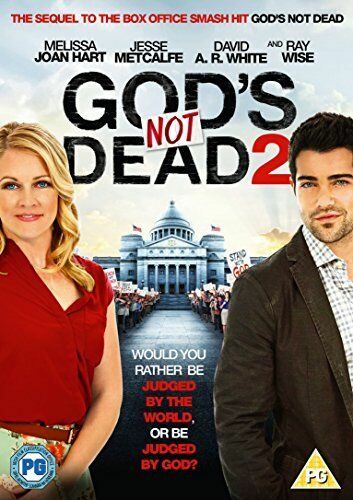 God's Not Dead 2 [Region 2] - DVD - New - Free Shipping. 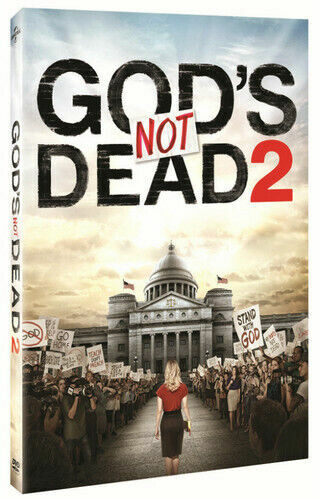 God's Not Dead [Region 2] - DVD - New - Free Shipping. 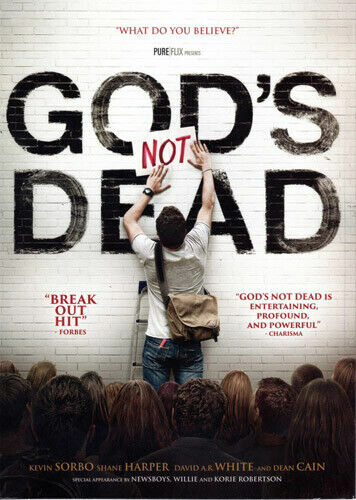 God's Not Dead - Region 1 ONLY [Region 1] - DVD - New - Free Shipping. 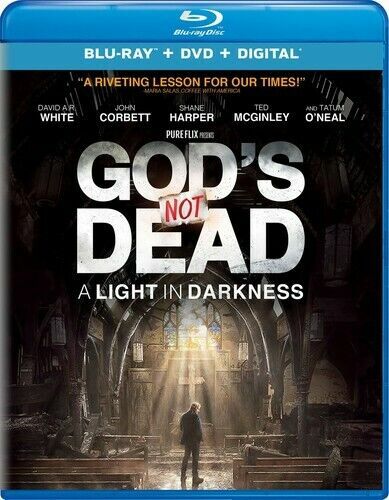 God's Not Dead - BLU-RAY Region 1 Free Shipping! 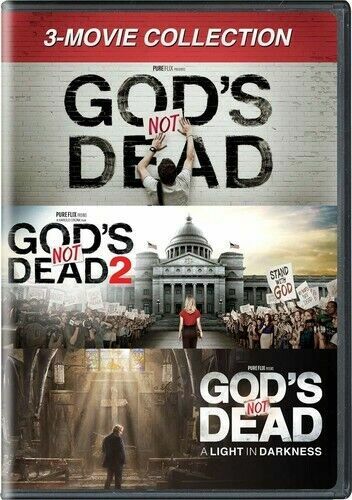 God's Not Dead/god's Not Dead 2 - DVD Region 1 Free Shipping! 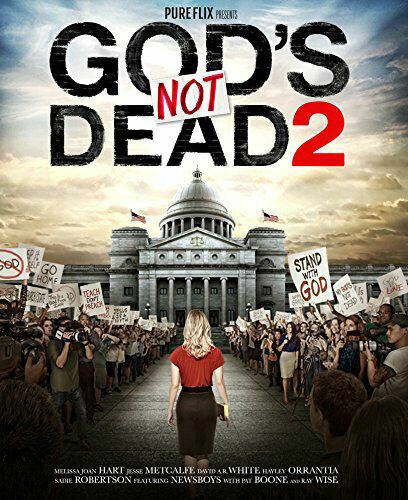 God's Not Dead 2 - Blu-Ray Region 1 Free Shipping! 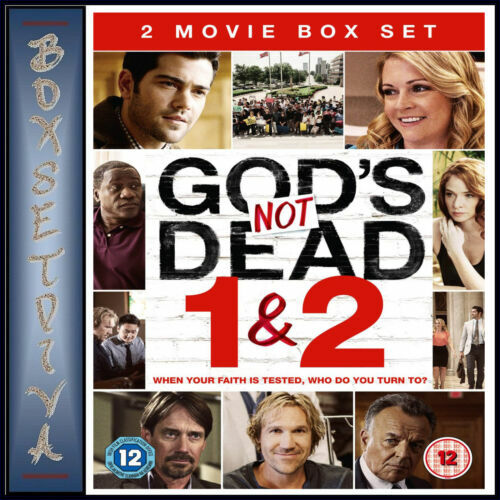 God's Not Dead 2 - DVD Region 1 Free Shipping! 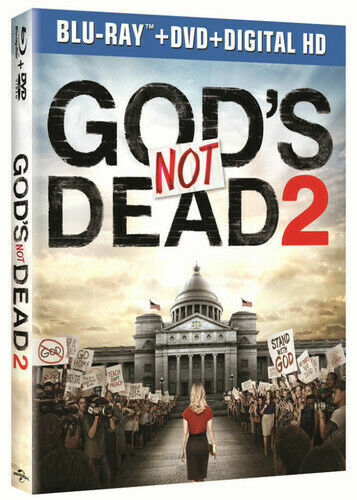 God's Not Dead 2 - DVD Region 2 Free Shipping! 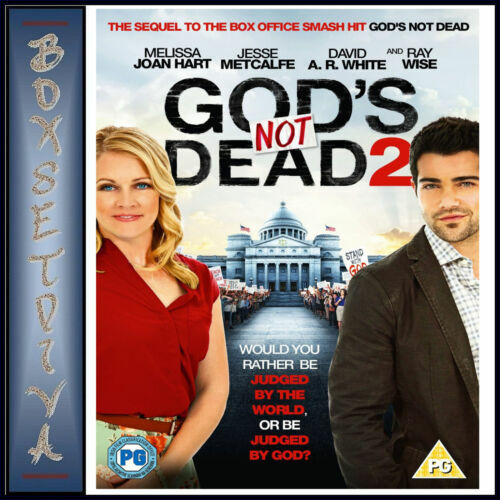 God's Not Dead - DVD Region 2 Free Shipping! 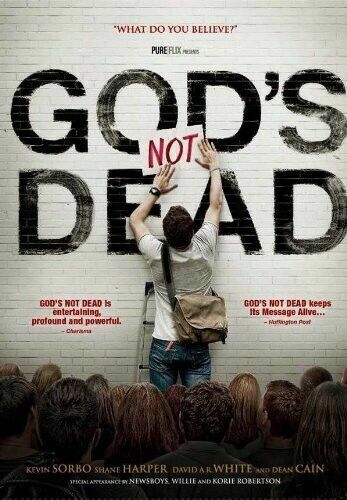 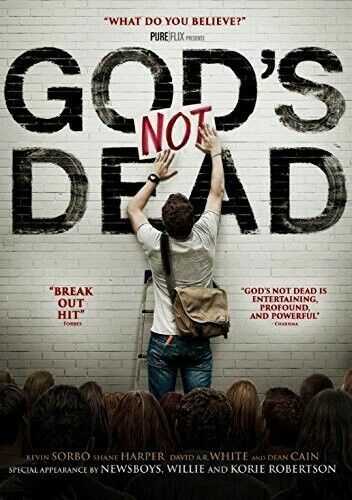 God's Not Dead - DVD-STANDARD Region 1 Free Shipping! 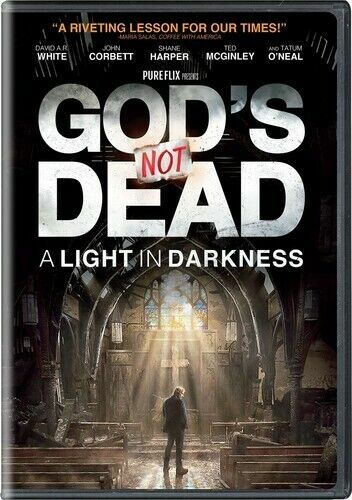 God's Not Dead: a Light in Darkness - DVD Region 1 Free Shipping! God's Not Dead: a Light in Darkness - Blu-Ray Region 1 Free Shipping! 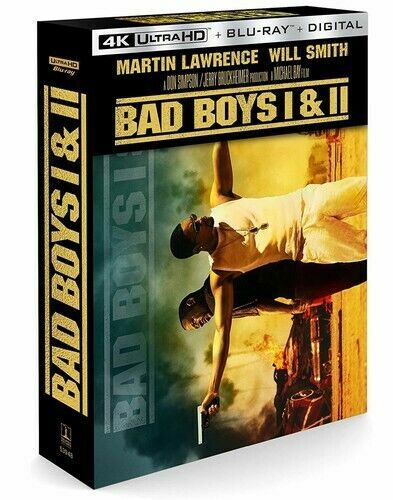 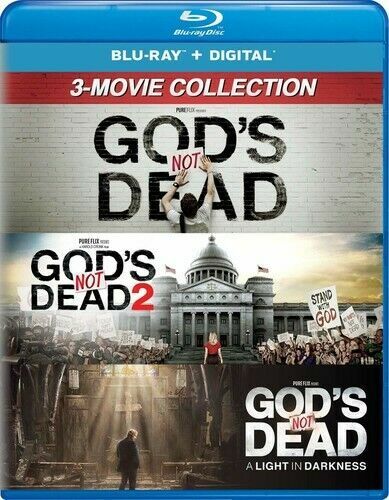 God's Not Dead 3 Movie Collection - DVD Region 1 Free Shipping!